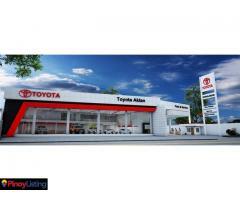 Inaugurated on July 11, 2017, Toyota Aklan Inc. (TAK) is the first and only Toyota dealership in the province of Aklan. 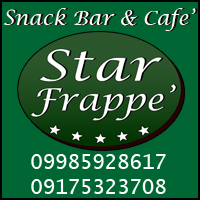 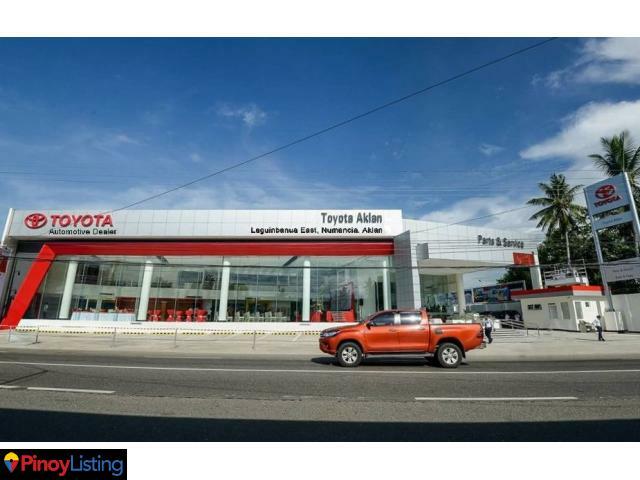 Located at Laguinbanua East, Numancia, Aklan, TAK offers services in vehicle sales, parts & service and body & paint right at the doorstep of every Aklanon and its neighboring province of Antique. 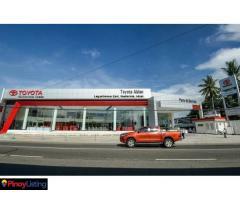 Toyota Aklan, Inc. is made up of five departments - Vehicle Sales Department, Service Department, Parts Department, Finance and Admin Department and Customer Relations Department. 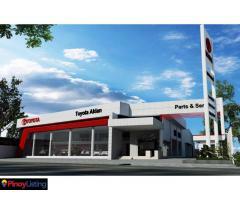 Each department is strengthened by TAK’s values of honesty and integrity, teamwork and cooperation, excellence and quality; and of course, customer satisfaction. 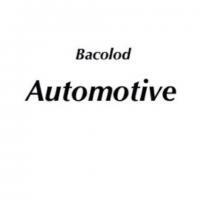 With the growing demand of car ownership in Aklan, TAK’s mission is to provide quality and exemplary service through empowered and united team members; to help the community alleviate the standard of living by providing employment to the people of Aklan and its neighboring towns; to help protect the environment by creating awareness on how to take care of the natural world; to aid the less fortunate through our Corporate Social Responsibility, and to be the company where its team members will be proud to belong. 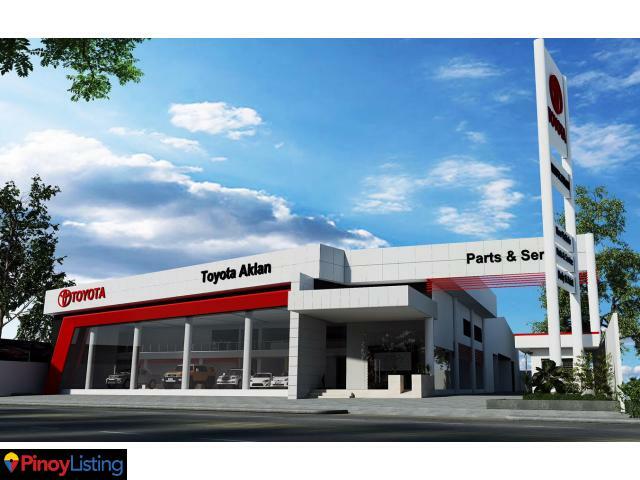 Starting its operations on July 12, 2017, TAK envisions itself as the Dealer of Choice by striving to be number one in customer satisfaction, number one in sales, number one in service and number one in all aspects. 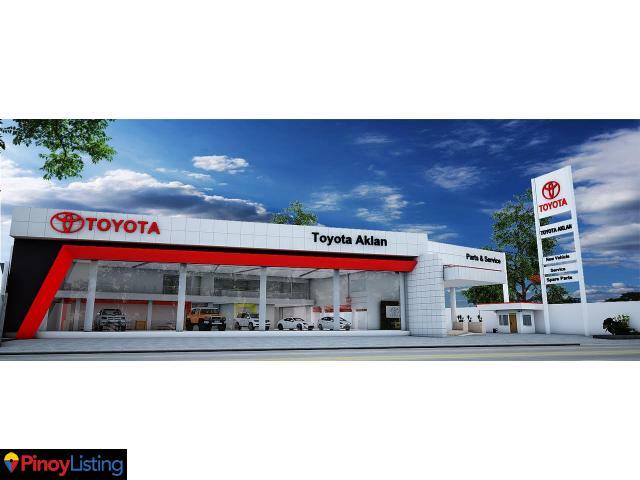 Listings (Yellow Pages) related to Toyota Aklan Inc.
You must log in or register in order to contact the advertiser of Toyota Aklan Inc.